As usual, many things have been cooking in the beta channel for some time but are now launched into production. 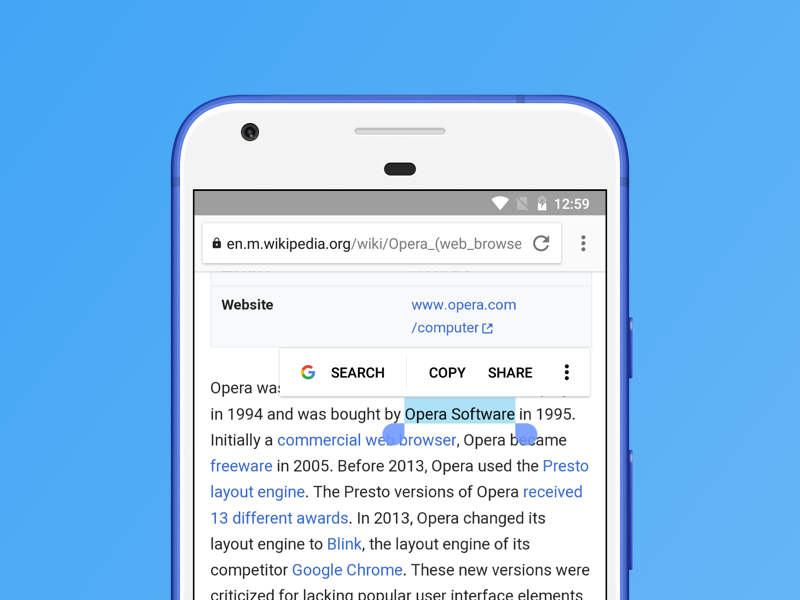 Let us mention some of the changes in the most recent version of Opera for Android. Why not get another Opera? 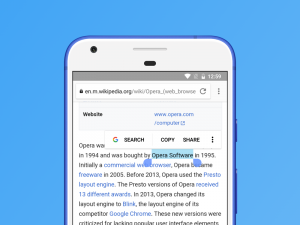 We have improved the synchronization between Opera for Android and Opera for computers. 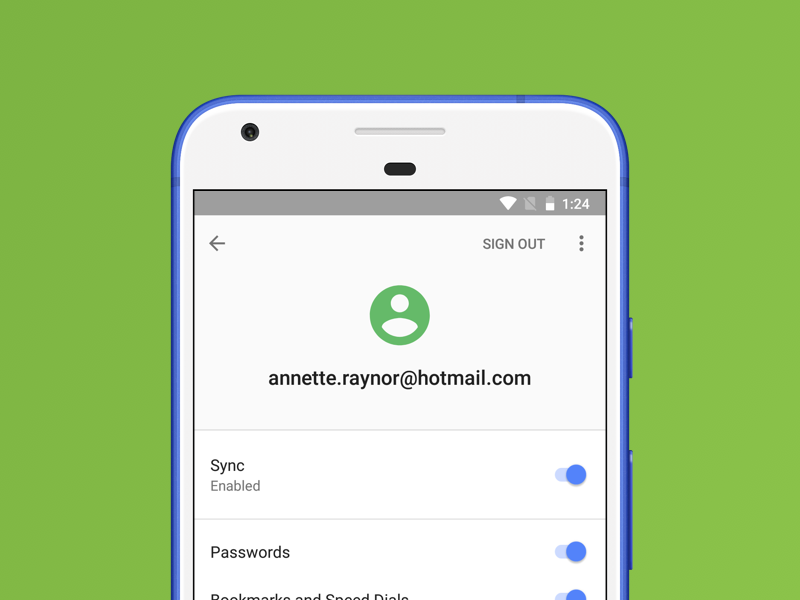 If you create an Opera account in Opera for Android, all your data, including passwords, will automatically be available if you install Opera on your computer and sign in to your account there. Why not give it a try? 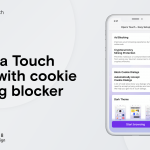 Download it from www.opera.com and enable synchronization. 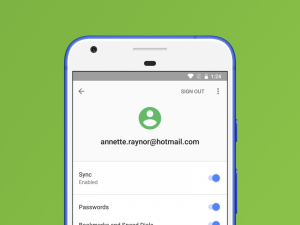 Even if you don’t want to sync your data to another browser, it is a good idea to sign in to get an automatic backup of your Opera for Android browser data. 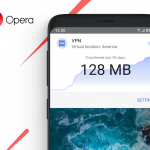 Note: If you are already logged in to Opera for Android with a social account, like Google or Facebook and want your data to be synchronized with your computer, you will need to adapt your Opera account. Please read more here <https://help.opera.com/en/ofa/sync-explanation-for-social-login-users/>. 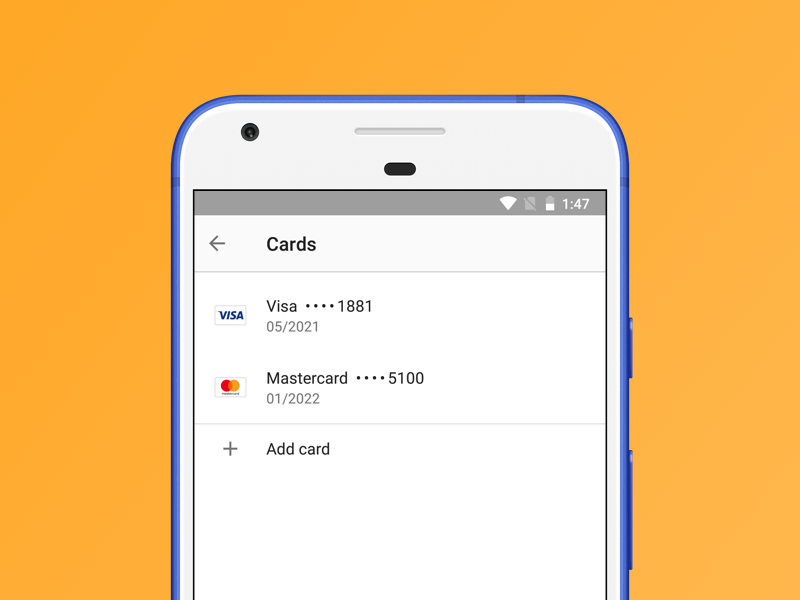 We have put a lot of focus on form input, account creation and the shopping experience in this release. If you already save your passwords in Opera, you can now manage them site-by-site in the new password manager page that you will find in Settings. When shopping in the browser, you will often not only have to enter your name, address and phone number, but also your credit card number. With the new autofill function, Opera offers to add your name, e-mail, postal address and also your bank card details. Just go into Settings > Autofill. 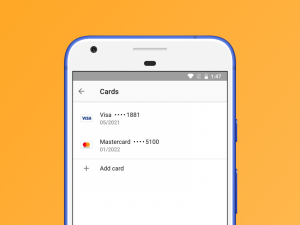 Instead of pulling out your card and entering the 16 pesky digits and expiration date when shopping online, you will now be able to automatically use these cards when you are asked to fill out forms. The only thing you will have to enter manually is the CVC/CCC code. Searching is something we know is used a lot, and now it will be even quicker to search for a phrase you highlight. We will show an easy-to-tap search button as soon as you have selected any text on the page. There are some other small visual improvements in Settings that you will see if you happen to go there. To help save your battery, we are now also hibernating the tabs that are put into the background and not being used. And last, but not least, we have updated Chromium to version 66, improved the startup time and fixed lots of bugs and issues. As always, we really enjoy your feedback! We like to get bug reports! You can go into Settings and tap “Report a problem” to go to a form and report any issues you find. You can go to our forums and ask questions there, or write a comment in this blog post.